Home test-two EntertainmentPOP CULTUREDude. 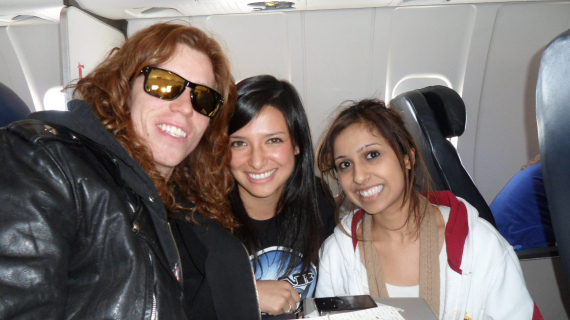 Shaun White is on our Flight. Dude. Shaun White is on our Flight. by Samia2 Comments on Dude. 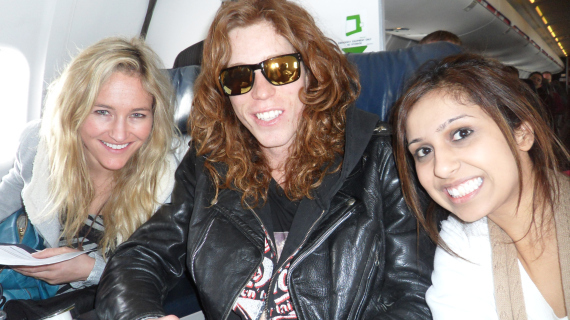 Shaun White is on our Flight. However, just because I’m in foreign territory doesn’t mean I’m not blogging…follow along as you live vicariously through us and find out what it’s like to fly with Olympic snowboarder Shaun White. Rockstar Snowboarder. Rockstar Runner. Rockstar…Blogger? United Airlines flight 6114. Los Angeles to Vancouver. 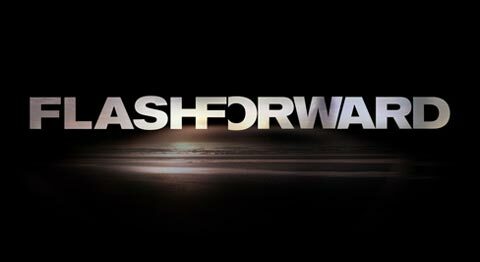 Wednesday February 10th. Approx. 9:20am. 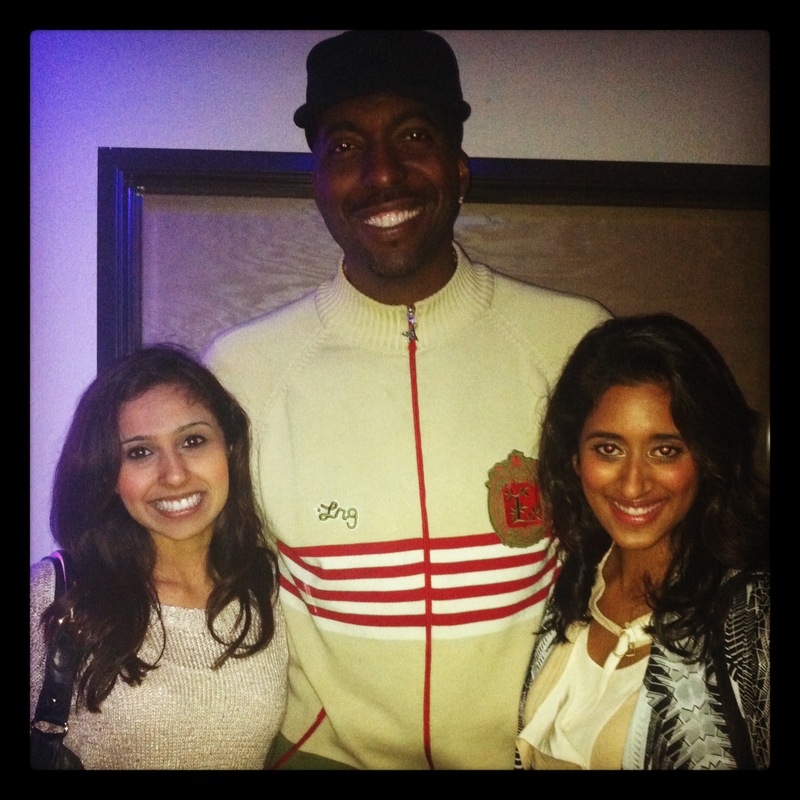 Samia and Amy pause… unsure of how to approach this high-profile Olympian. (Samia and Amy do said-plan. )OK so, that scene right up there? Really happened. Yes. REALLY. Hours into our Olympic adventure, before we even crossed the border and entered international territory, we had already had our first experience with an Olympic athlete. And not just any Olympic athlete… it was like, THE Olympic athlete ….US snowboarder Shaun White. So we’re sure that you guys are dying to know what happened next. Well…ten minutes, six questions, and three photos later, we went back to our seats feeling like we were Shaun White’s new BFF… or well, at least his Samsung Mobile Explorer team of choice (he told us he’d only support Team SKAR Vlog.) 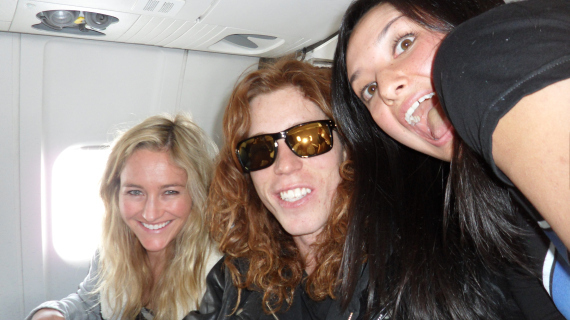 He even introduced us to the person sitting next to him… Olympian Halfpipe athlete Gretchen Bleiler. What’s on his music radar? We interrupted him writing in his journal, and listening to…”We are the Champions,” by Queen. Naturally, we bring up our early memories of Mighty Ducks 2 and how that song will forever be associated with that film. He agrees. We also ask him how old he is. He’s 23. He asks us how old we are. Our response? 24. He turns to Gretchen and says (yes this actually happened,) “Oohhhh, I’m hanging with older women…” Naturally, we were flattered. After realizing he was close in age, we had to ask….and yes, all you geeky gamers (Samia Khan included) out there will appreciate this: Yes, he played the video game Cool Boarders growing up. Let’s be real… he was FEATURED in the video game at age 13. In fact, he would play Cool Boarders 3 with his friends, and his friends would be the “Shaun White” character and beat him! Obviously… we know he could take them when it came to the real deal outside, but nonetheless, Shaun admitted he’s quite competitive and didn’t like his friends beating him while playing AS him. Fun fact: He grew up in San Diego, and though he’s a pro snowboarder, actually hates the mountains and the cold! Oh and I think he looks more like a young Robert Plant. Same hair.